Yesterday’s column about “the tax nightmare before Christmas” was based on my fear that politicians will try to impose a value-added tax at some point in the not-too-distant future. Today’s column is about the spending nightmare that is already happening. The bottom line, as expressed in this clip from a recent interview with Neil Cavuto, is that Republicans are not doing what’s right for the country. How about what was reported today in the Hill? Lawmakers are under pressure to get a deal to increase the budget caps and prevent automatic across-the-board spending cuts, known as sequestration. …a deal has remained elusive, with both sides battling over how much to increase both defense and nondefense spending. Needless to say, they should be battling over how much to cut spending, not how much to increase it. Unfortunately, the propensity to over-spend is a long-standing pattern. In an uncharacteristic episode of fiscal sanity, Congress enacted the Budget Control Act in 2011, which then led to a much-needed sequestration early in 2013. 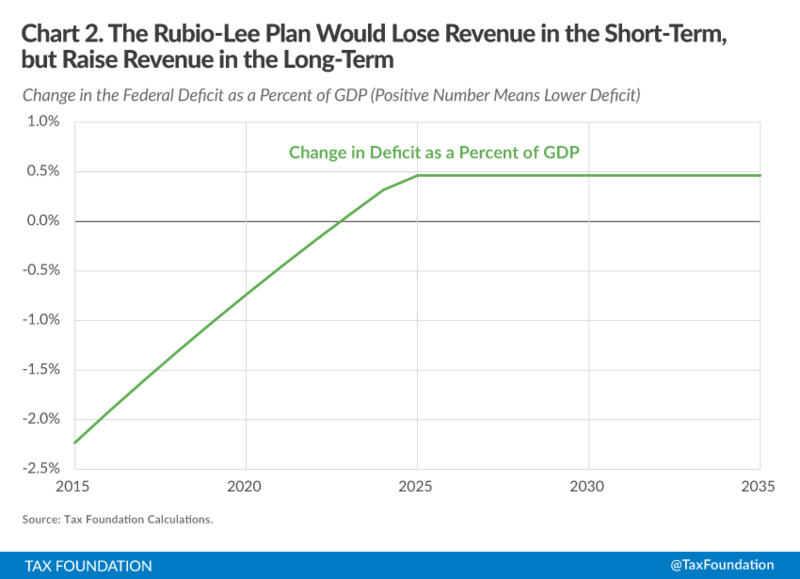 But ever since that point, as explained back in 2015 by the New York Times, politicians have been figuring out ways to get out from under this modest bit of fiscal discipline. They raised the spending caps at the end of 2013. 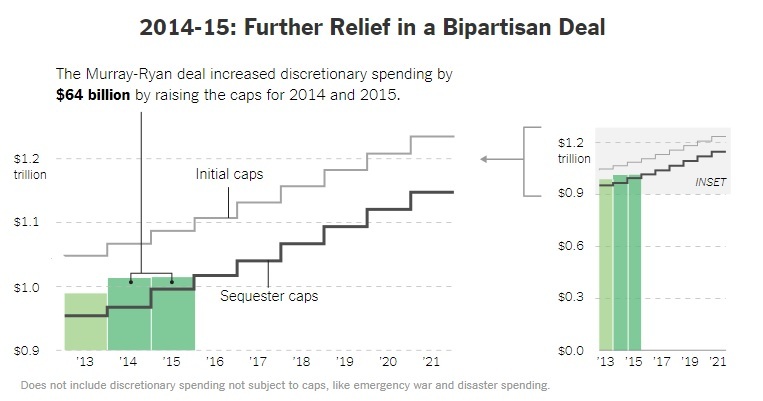 And raised the spending caps again in 2015. In other words, GOP fecklessness isn’t anything new. Here’s another clip from the recent Cavuto interview. 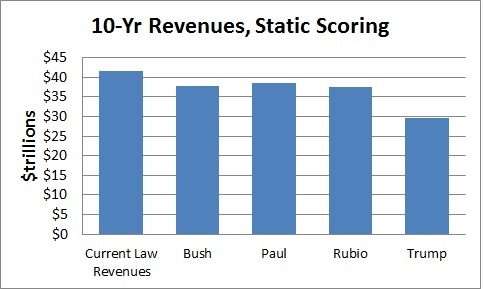 I argue for spending caps with sequester enforcement. But I confess that enacting such caps is just part of the battle. 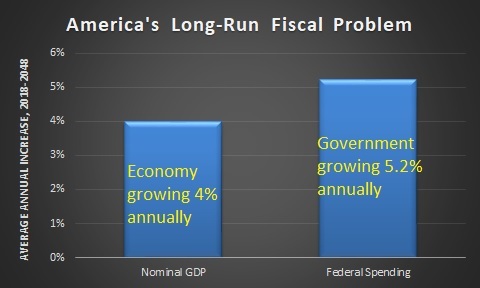 The real challenge is making sure politicians can’t wiggle out from under such fiscal constraints. In my fantasy world, we avoid that problem by making spending restraint part of the Constitution, an approach that has been very successful for Hong Kong and Switzerland. That doesn’t seem likely any time soon in America. And let’s not forget that Republicans also are poised to splurge on a new “emergency” package – and this money would be exempt from spending caps. Here’s another portion of the Hill story. The $81 billion package provides aid for communities affected by recent hurricanes in Texas, Florida, Puerto Rico and the U.S. Virgin Islands, as well as wildfires in California. The Senate is expected to take the legislation up once they return to Washington. And the bill is turning into a bidding war, thanks in part to some supposed fiscal conservatives. …Cornyn and fellow Texas GOP Sen. Ted Cruz want… more funding for their state’s Hurricane Harvey recovery efforts. …Cruz said…his state, which he said had up to $180 billion in hurricane damage, would only be eligible for a small portion of the money in the House bill. But any push to help Texas would likely set off a demand from other delegations for help responding to wildfires in California, as well as additional funding for hurricane relief in Puerto Rico. Rep. Luis Gutiérrez (D-Ill.)…said that Puerto Rico needs an estimated $94 billion to rebuild. I don’t think the federal government should be in the business of compensating people for losses following natural disasters. That simply rewards those who go without insurance while also creating perverse incentives to build in risky areas. But if politicians actually think that it’s the federal government’s responsibility, then they should reduce other spending to finance supposed emergencies. Heck, FDR and Truman did this for World War II and the Korean War, and they weren’t exactly fiscal conservatives. Let’s close with some additional bad news. 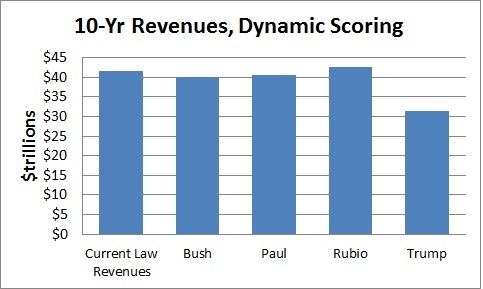 What’s written above relates to the GOP’s failure to control “discretionary” spending. That’s the part of the budget that funds the Pentagon, as well as providing most of the outlays for departments that shouldn’t even exist (such as Transportation, Housing and Urban Development, Education, Energy, and Agriculture). If you really want to be depressed, keep in mind that Republicans also are dropping the ball on “entitlements,” which are programs that are designed to automatically increase every year (such as Social Security, Medicare, and Medicaid) and are largely responsible for America’s very grim long-run fiscal outlook. A Big Fiscal Victory: Constitutional Spending Caps for Brazil! 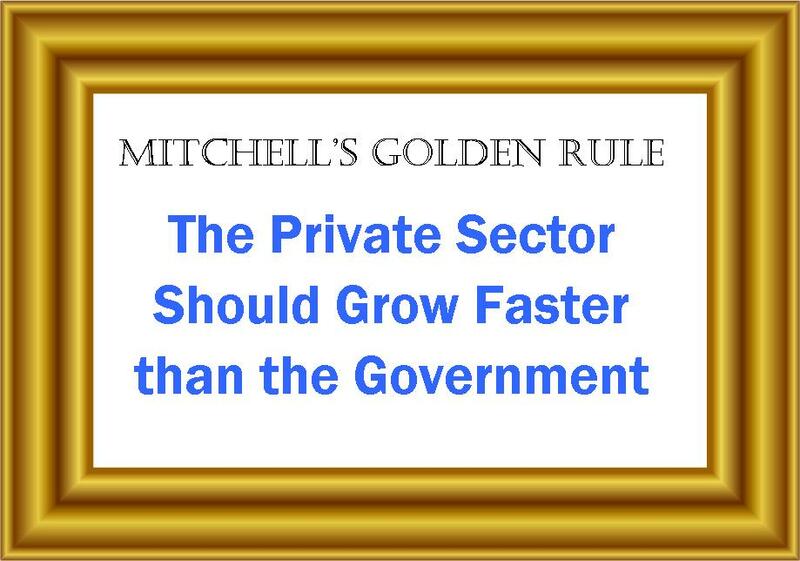 The good thing about being a libertarian (above and beyond respecting the rights and liberties of other people) is that you can always say “I told you so” when government intervention leads to bad results. Obamacare is a very good (albeit very painful) example. 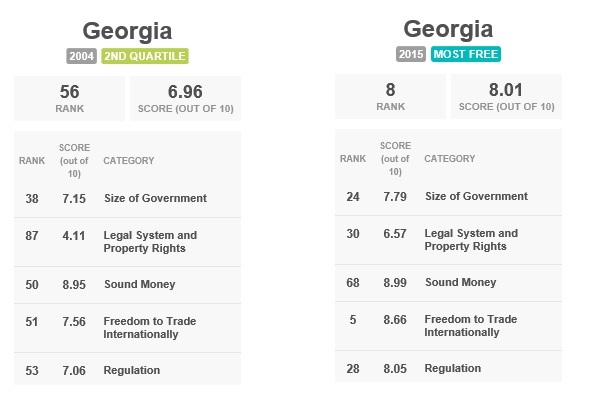 The bad thing about being a libertarian is that you don’t win many victories. No matter how much evidence is on your side, politicians usually do the wrong thing. Not because they are necessarily evil. They’re simply responding to “public choice” incentives. Indeed, the only big victory that I’ve had in recent years was the sequester. And even that victory has been tarnished by the 2013 and 2015 deals that weakened the caps on discretionary outlays. 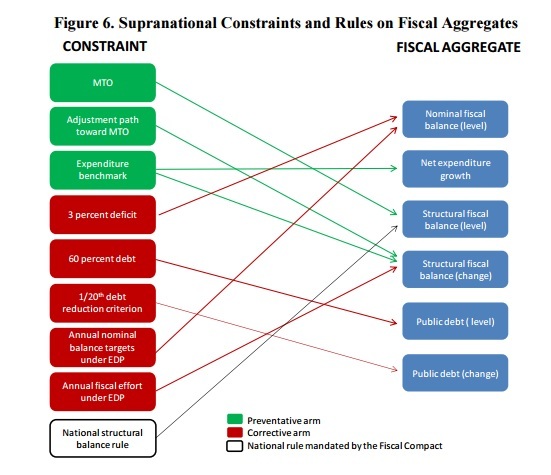 So I’m delighted to report that Brazil has actually amended its constitution to impose a spending cap. I was somewhat hopeful that this might happen when I wrote about the issue back in October, but never allowed myself to think it would actually happen. The Wall Street Journal reports on this remarkable development. Brazil’s Senate approved a measure capping public spending, delivering a victory to embattled President Michel Temer, who is struggling to close a massive budget deficit and revive the nation’s moribund economy. In an unusually rapid session with little discussion, lawmakers on Tuesday voted 53 to 16 to approve a constitutional amendment limiting the country’s annual spending growth to the previous year’s inflation rate. The move was a drastic shot of discipline for Brazil’s government, whose public debt and deficits have expanded at rates so worrisome that three major credit agencies have downgraded the nation’s credit rating to junk status. Several economists and analysts praised the constitutionally enforced limits as the only way for Brazil’s government to live within its means and restore investor confidence. It’s remarkable that Brazil’s politicians were willing to tie their own hands, but they presumably had no choice because the nation’s finances deteriorated to the point that drastic measures were necessary. 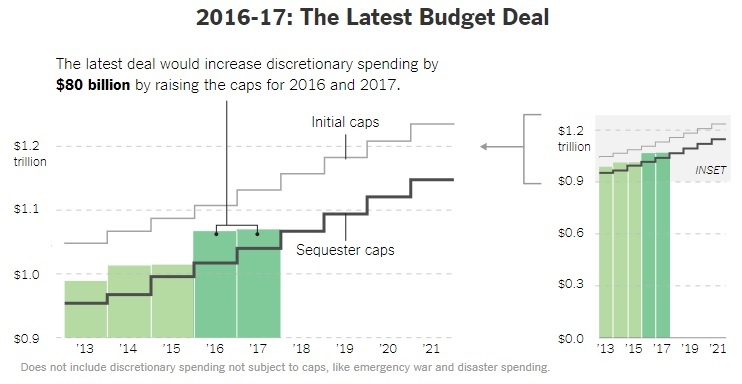 The spending cap applies to the federal budget starting in 2017, except for education and health costs, which will be subject to the limits starting in 2018. It was the centerpiece of austerity measures proposed by Mr. Temer to shore up Brazil’s shaky public finances. Brazil’s budget deficit was a hefty 8.3% of gross domestic product in October, after growing almost steadily from 1.8% of GDP in July 2011. Gross debt was 70.3% of GDP in October, up from its more recent low of 51% of GDP in December 2012. As you might expect, there was opposition. ..the measure drew the ire of opposition politicians, labor unions and citizens concerned that spending limits could harm Brazil’s troubled health-care and education systems. So it is impressive that the this constitutional reform received supermajority support for two votes in the Brazilian House, followed by supermajority support for two votes in the Brazilian Senate. I would like to think I played at least a tiny role in this development. 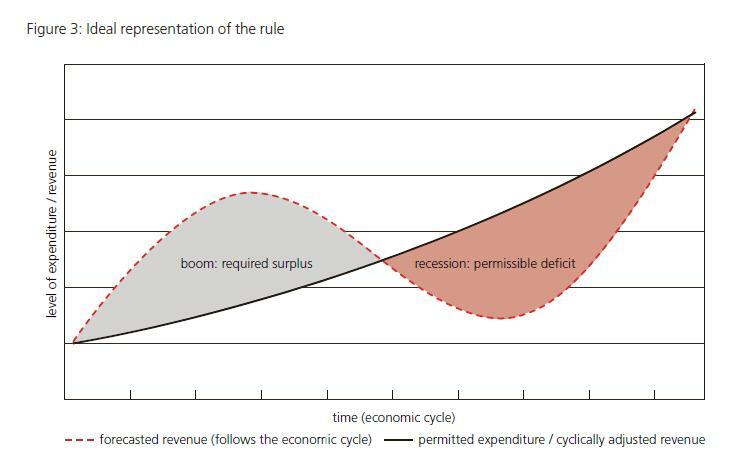 I’ve crunched numbers showing that nations get very good results when spending is restrained for multi-year periods. I’ve written extensively on the successful spending caps in Switzerland and Hong Kong, both of which are part of those nations’ constitutions. 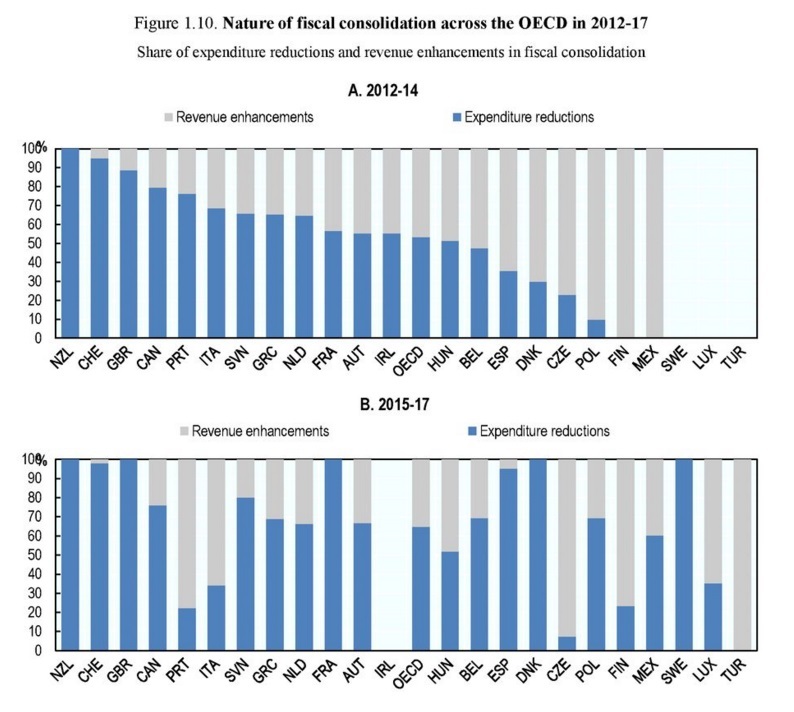 And I’ve highlighted the fact that international bureaucracies, when they investigate the efficacy of various fiscal rules, always conclude that spending caps are the only effective approach. I also wrote an article for the Brazilian media back in October. But even if I had no impact on the debate, I’m still very happy about the outcome. Assuming, of course, that Brazil doesn’t have a Supreme Court Justice like John Roberts who will somehow make a politicized decision and sabotage the new spending cap! P.S. I seem to have more success overseas than in the United States. I did help defeat the income tax in the Cayman Islands a few years ago, and I also hope that my recent trip to Vanuatu will lead to a similar outcome. But since I’m a patriot (in the proper sense) who wants the United States to be a beacon of liberty for the world, it sure would be nice to win a few battles here at home. P.P.S. Brazil may be on the cusp of other pro-market reforms, in part because of a vibrant libertarian movement in the country. Here’s a video from Reason on this positive development. Jeff Tucker of the Foundation for Economic Education has a very upbeat assessment. I went on a three-city speaking tour in Brazil. …I found an amazingly well-educated crowd of students, young professionals, professors, media personalities, and digital activists, all dedicated to using the upheaval to the advantage of freedom itself. Organizations like Mises Brazil, and many others that have spun off from Students for Liberty and other organizations, have spent years translating and distributing books and articles, holding seminars, and cultivating young people for a life of activism. …The libertarians in Brazil seem to understand that ideological slogans and promises for change mean nothing so long as states are huge, invasive, and offer a bounty to anyone who gains power. Let’s hope this is right and Brazil becomes a star reformer. Chile (and, in recent years, Peru) have been lonely outposts of good policy in South America.